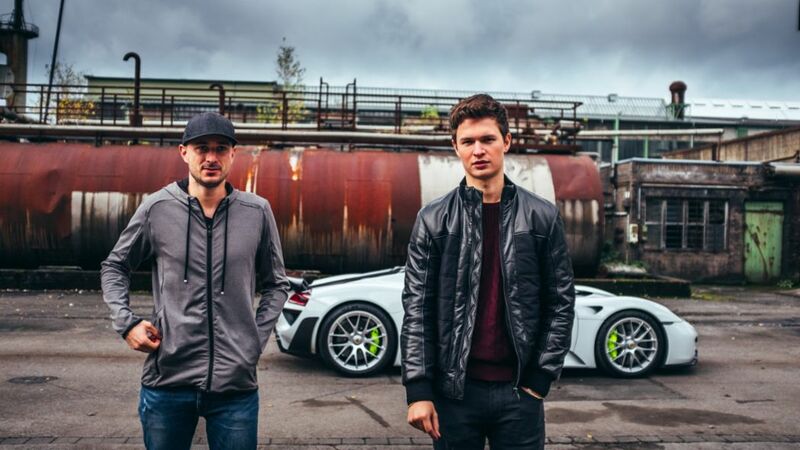 Porsche test driver Lars Kern opens the second season of the YouTube series ‘Porsche Top 5’ with actor Ansel Elgort. In the film ‘Baby Driver’, Ansel Elgort plays a driver who is as daring as he is talented. The Hollywood blockbuster not only received multiple nominations at this year’s Golden Globes and Oscars, it was also the springboard into Hollywood’s major league for the 23-year-old actor. 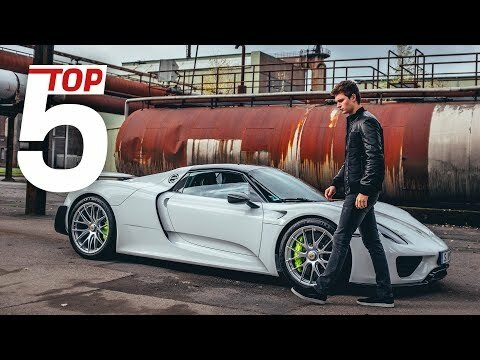 With Elgort along for the ride, the ‘Porsche Top 5’ series starts its next lap: in the first of a total of eight episodes, Lars Kern introduces the young actor from New York to the 918 Spyder on an abandoned industrial site in Hattingen. Whether it’s the design, the carbon body or the hybrid technology – Lars explains all the details and special features of the Porsche super sports car to the actor. Ansel’s musical talent comes to the fore in an impromptu performance when Lars shows him the Burmester Sound System. But when it comes to sound, the real focus is on the 4.6-litre V8 engine of the 918 Spyder. Ansel’s excitement is plain to see when he hears the sound of the engine. As the perfect end to a perfect experience, ‘Baby Driver’ Ansel wants the chance to drive the super sports car himself. 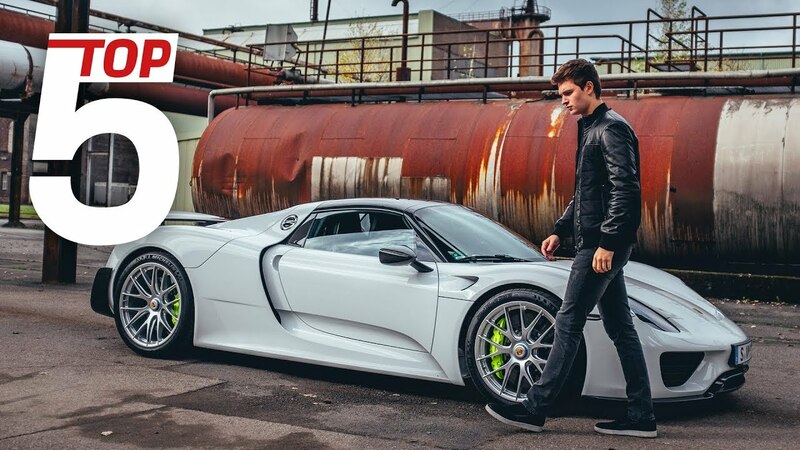 Watch the video to find out if Lars gives him the keys to the 918 Spyder.